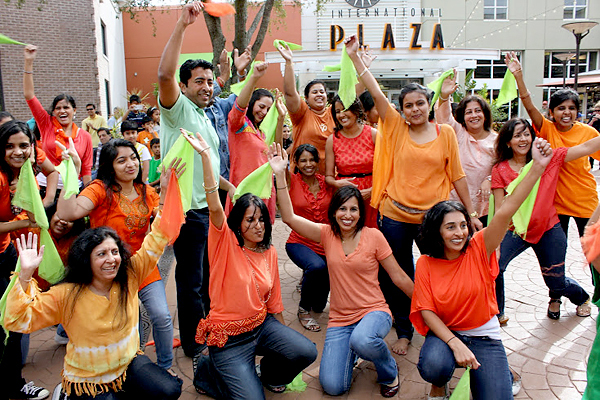 A Bollywood flash mob hit Tampa Oct. 27 at the International Plaza. The enthusiastic group celebrated 25 years of India Festival and the growth of Indian Americans in the Bay area. Flash mob organizers were Niti Shah and Ami Govindaraju.